Fermentation was one of the first forms of food preservation, since salt helps to preserve foods—even without refrigeration. By preserving a food by letting it ferment for a period of time (anywhere from 10 hours to 10 years), all sorts of good-for-you bacteria are created. 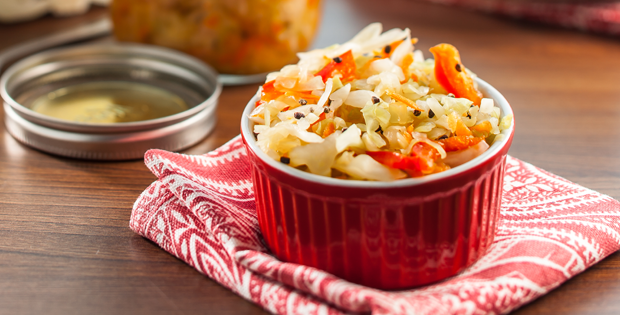 Fermented foods are here to stay and we couldn’t be happier. Who’s ready to start fermenting? 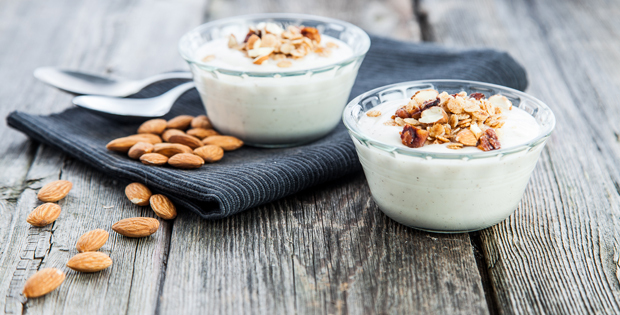 Yes, you can D.I.Y with yogurt (and you don’t even need a yogurt maker!). Just grab your favorite non-dairy milk and probiotic supplement (or dairy-free yogurt starter if you’re feeling fancy) and start the fermentation process. 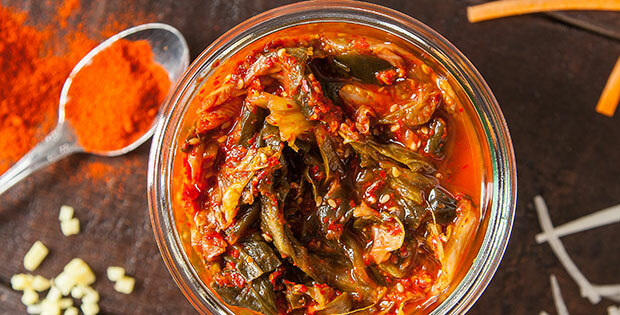 A fermented food for the spicy food lover, kimchi is traditionally made with fish sauce or even shrimp. But creating a plant-based version without fishy ingredients can still taste great. The best thing about making vegan kimchi? The freedom that you have to customize your kimchi to your liking—sour or spicy, complex or simple, you decide! Whether you’re topping a (vegan) bratwurst or hoping to get probiotics your Power Bowl, homemade sauerkraut can taste infinitely better than the canned version. Save the liquid for pickleback shots! 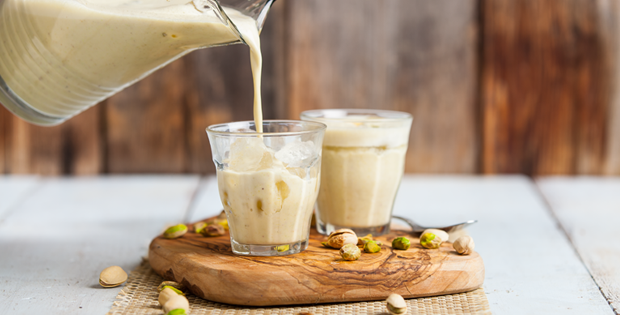 Lassi traditionally uses kefir—fermented milk. You can also make (or purchase) kefir with non-dairy milk to make a refreshing tart drink. Sick of spending $4 on tasty bottles of ‘buch? Make your own! 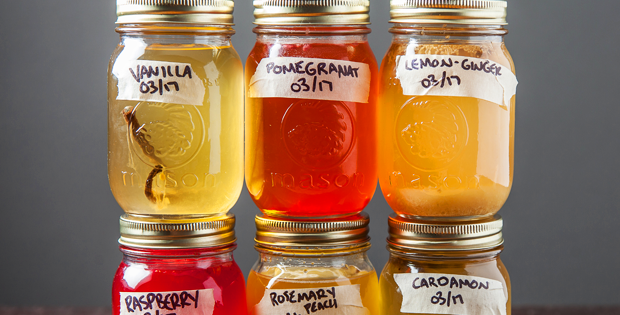 Easy and affordable, this drink celeb is fermented sweet tea and endlessly customizable. 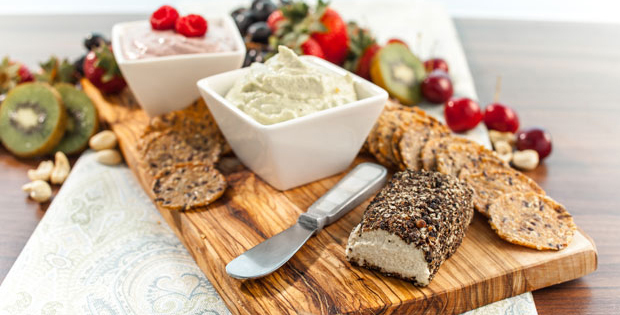 Besides in fermented foods, you can also find probiotics in Vega One™, Vega Sport® Protein and Vega® Probiotics. All have bacillus coagulans, a shelf-stable probiotic.